Costa Del Paradise is a family run business selling Mobile Homes, Static Homes, Park Homes & Caravans in Spain. We started the company by having first hand experience of purchasing a home ourselves in Spain. We felt the need for a company who could offer clients a friendly, personal, no pressure approach. Brice, Christine and their 3 daughters Nikki, Stacie & Kirsty Jennings are based in our UK Head Office in West Yorkshire and attend many exhibitions throughout the UK so clients can come and meet us face to face. 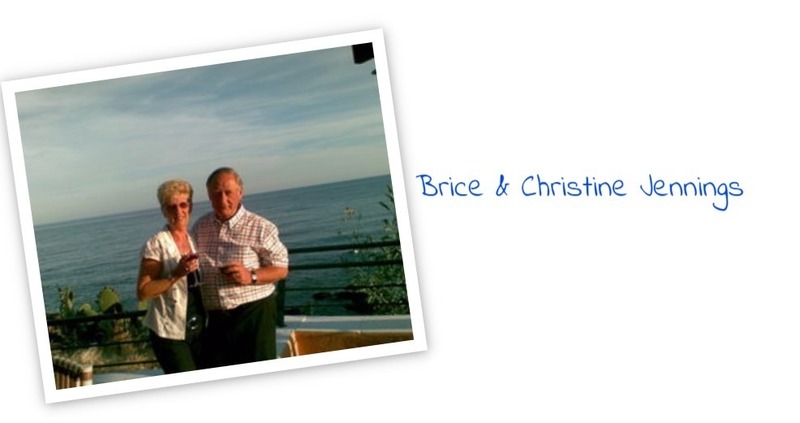 Brice and Christine Jennings are the Managing directors for the Company. They have a combined experience of over 40 years of accounting, retail and sales. Having bought a Mobile Home in Spain themselves they have 1st hand knowledge of what this process involves and are fully aware of the pit falls and the homework that is involved to finding your perfect retreat. Kirsty is responsible for the Resale Division, dealing with owners and people who are looking to purchase a resale mobile home in Spain. Kirsty has lived herself in Spain, Austria, France and the Canaries and knows exactly what is involved in moving abroad. Having worked in the travel and sales industry she loves dealing with customers in helping them finding their dream location. Stacie is responsible for customer enquiries and arranging visits to spain for those looking for their dream mobile home. Stacie joined the family business in May 2016 to assist with the growth of the company. She previously worked in the corporate sales industry building great relationships with customers. Nikki Jennings – Sales and Marketing Director. Nikki is responsible for sales of New Mobile Homes in Spain. Working previously in the corporate sales industry has allowed Nikki to appreciate and develop close working relationships with all her customers. Nikki is fully aware of understanding customers needs and requirements and spends as much time as possible making sure that at the end of the day Our Clients are happy. Lin & Wendy welcome you to the Antequera region, they themselves have purchased a mobile home and know everything you need to know. We have been working with the girls now for over 9 years and we always have fantastic reports on how knowledgeable and helpful they are. We are proud to call them part of our family. 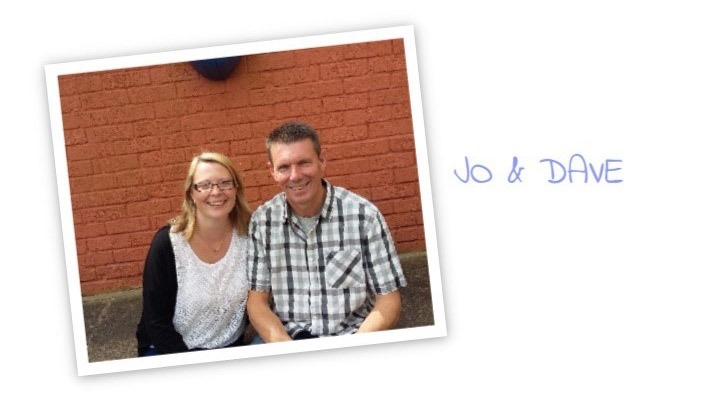 Jo & Dave welcome you to Cabopino Park, they themselves purchased a home through Costa Del Paradise 3 years ago and know all about purchasing a Mobile Home. We hit it off with them straight away and with their fantastic personalities we are proud to have them working with us. 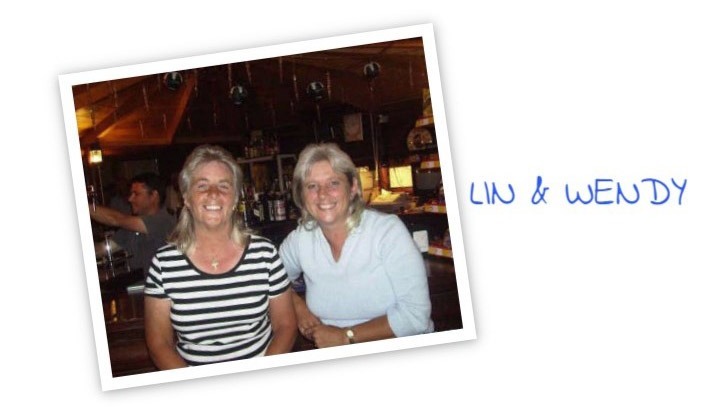 We are proud to be working with 2 fantastic ladies Sue & Racheal who live in the area. 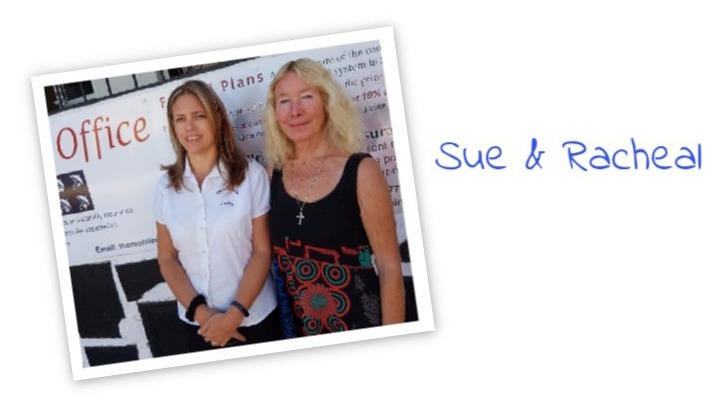 Sue has been in the mobile home industry for over 20 years. What is great is that they have their own office in La Marina called ” The mobile office”. They can help with residencias, translations, insurance, health care in Spain and anything you need whilst you are living in Spain. We have known them for many years and are so pleased they are now on the Costa Del Paradise team. We are a family company with our own Mobile Home in Spain, located on a Residential Style Park. * Finding a Company that we could trust, with a good after sales service. * A very limited range of homes to choose from. After spending a few years of enjoying the unbelivable lifestyle in Spain, we felt that we should put our experiences to good use and form a company to provide the BEST SERVICE for people looking for a MOBILE HOME or PARK HOME IN SPAIN. We visited numerous manufacturers in the UK and Spain. We studied build qualities, design, value for money, reputation and after sales service. Eventually we arrived at a range that provided an excellent choice offering beautiful homes from the very affordable to the most exclusive. We currently are approved agents for 10 UK and 3 Spanish manufacturers and we continually review our product range to offer the BEST CHOICE in the INDUSTRY. This was the most time consuming and challenging aspect of the business. We visited numerous Parks, looking at the standards, facilities, legalities and location.It was essential for us to provide our clients with the best choice of Parks and for every one we added to our portfolio we rejected three. We are constantly reviewing other Parks to offer our clients to the widest possible choice. By talking to people who already owned a Mobile Home in Spain we found there was a great lack of AFTER SALES SERVICE and to this end we realised that COSTA DEL PARADISE MUST BE DIFFERENT. Numerous enquiries were made which led us to build up a base of experts to fulfil our AFTER SALES SERVICE REQUIREMENTS. We even have a team that can totally revamp and remodel the interior of a MOBILE HOME. Having in total over 100 years experience in the retail industry, we are fully aware that pricing is one of the major aspects affecting Sales. As we are a family company we can keep our overheads very low which enables us to offer highly competitive prices. We have the Right Mobile/Park Homes on the Right Parks at the Right Price and the Time is Right for you to make your dreams come true.